Details: Long, Short, Trail, Mini Trail and MTBO Adventure Events. 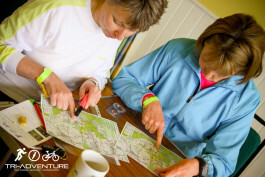 Enter as a Pairs or Solo in the Adventure Multi-Discipline Events. Time: Registration opens at 08:30am, event all 2 hour and 1 hour events will start 10:00am. Arriving by train: Box Hill & Westhumble Station is the closest with a 1.5 mile walk. Long Event £40 £35, £45 OTD – 4 hours, navigate to as many checkpoints as possible within the time. Starting on foot or bike from 08:30am, there will be one transition allowed. Enter more than 2 weeks before and pay £35. Short Event – £25 £22, £30 OTD – 2 hours, navigate to as many checkpoints as possible within the time. Starting on foot, there will be one transition to Mountain Bikes. 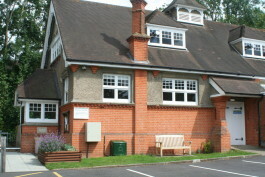 Enter more than 2 weeks before and pay £22. 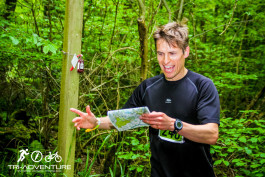 Trail Adventure Event – £23 £20, £27 OTD – 2 hour Trail Run only, navigate to as many checkpoints as possible within the time. Enter more than 2 weeks before and pay £20. MTBO Adventure Event – £25 £20, £30 OTD – 2 hours, ride your mountain bike and navigate to as many checkpoints as possible within the time. Enter more than 2 weeks before and pay £20. Please note that on some courses there could potentially be mandatory checkpoints, these will be advised at registration.